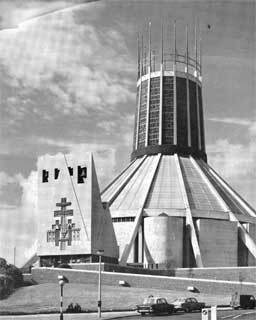 Frederick Gibberd had already won the competition for the new Liverpool Catholic Cathedral by the time I arrived in London in 1961. With my background in architecture as liturgy I was delighted to be able to join the team doing the working drawings, with particular responsibility for the bell-tower entry. Architecture is either full-steam ahead or dead stop. 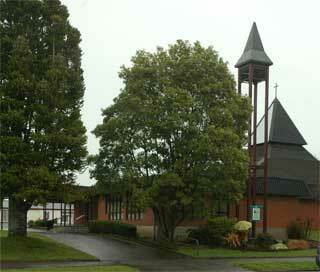 When a client decides to proceed they normally want the contract drawings finished the following day. However when a client decides to cancel a contract everything evaporates along with the money. 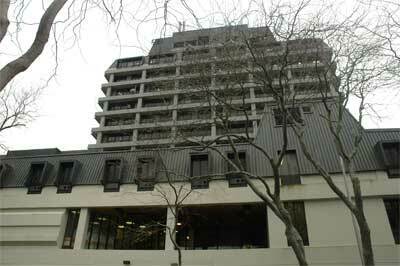 The Government Life Building in Hamilton took this full-on process to an extreme. 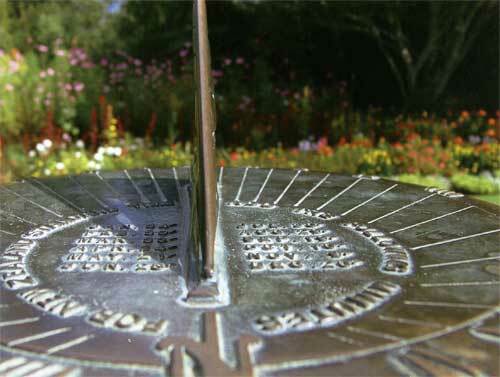 One of my first jobs, when I was working for Gummer and Ford, was a sundial for the Treaty House at Waitangi. 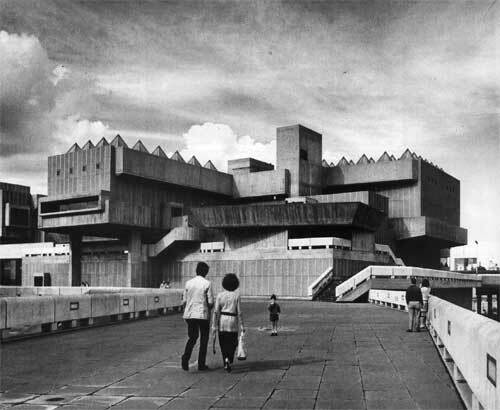 Through the London winter of 1963-1964 I worked on the roof of the Hayward Gallery for the GLC.